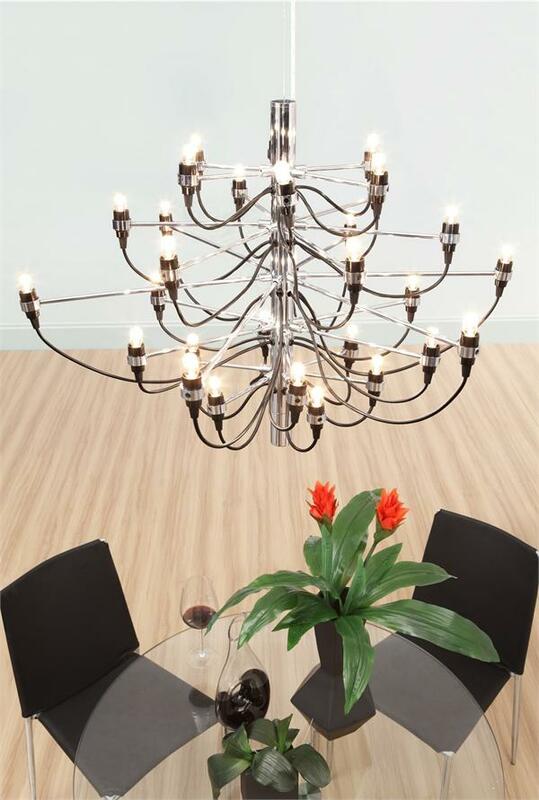 The Bradyon Ceiling Lamp is a vividly striking contemporary piece that is beautiful to look at from any angle. 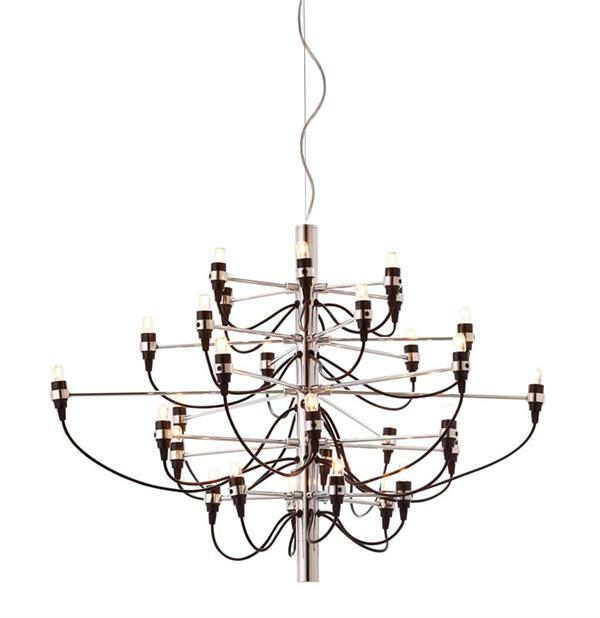 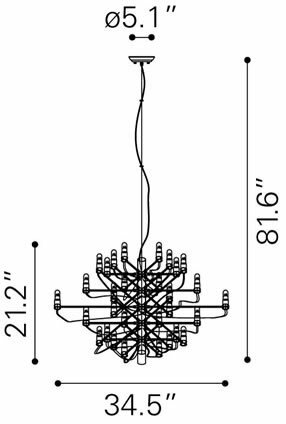 This gorgeous ceiling lamp features 30 bright bulbs and a gorgeous chrome finish. 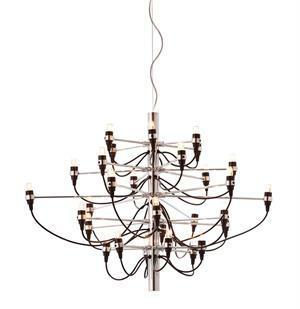 The Bradyon Ceiling Lamp is perfect for home and business use.